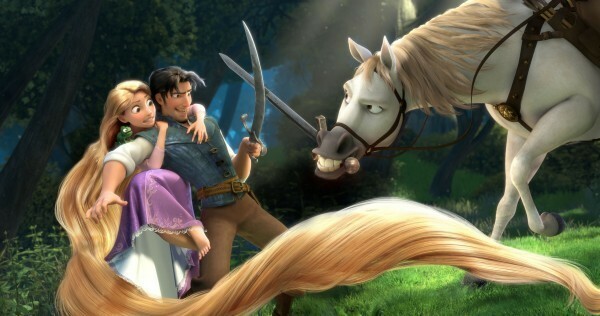 tangled. . Wallpaper and background images in the tangled club tagged: tangled disney flynn rapunzel. This tangled photo contains lippizan, lipizzan, lippizaner, lipizza, jejak kuda, horse trail, lintasan kuda, wrangler kuda, wrangler, and kuda wrangler. There might also be kuda pacu, pacuan kuda, bangtail, balap kuda, steeplechaser, kuda, and steed.